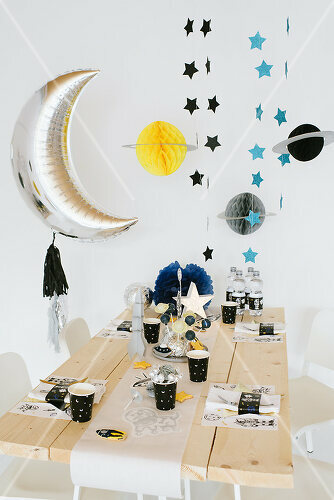 We love making children’s birthday parties seem one of kind. 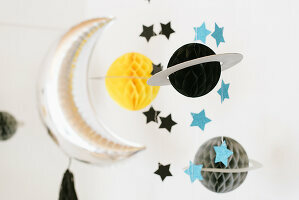 Ideas that seem as though they transport us to another world, or in this case another planet! 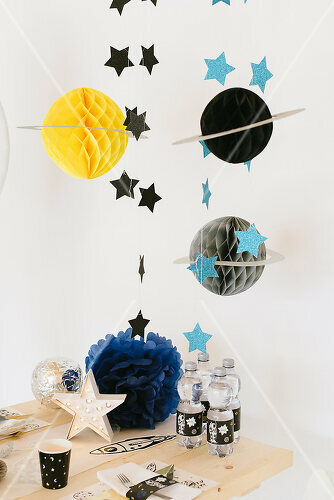 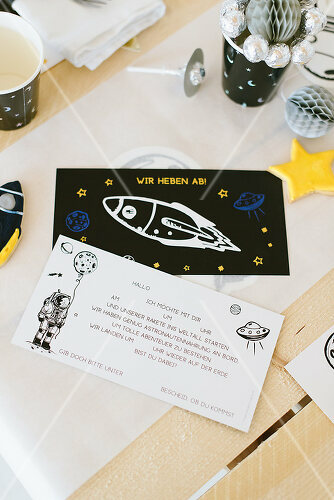 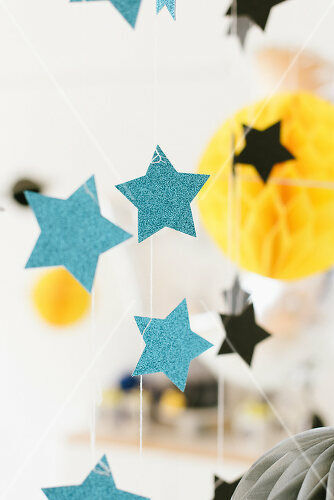 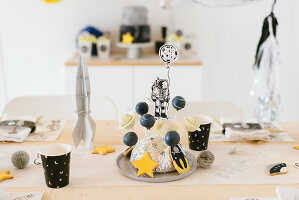 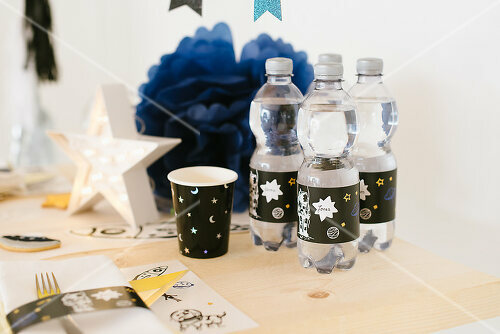 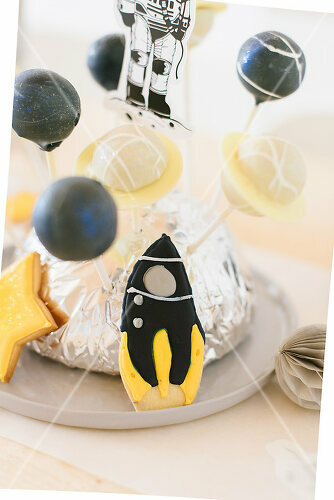 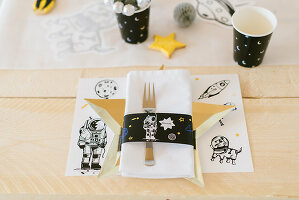 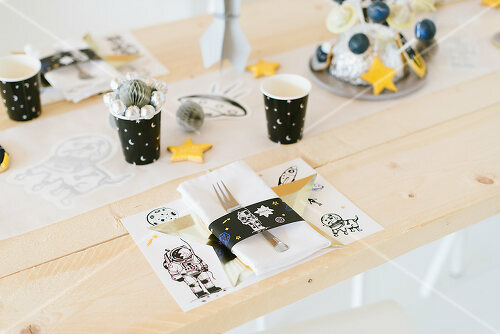 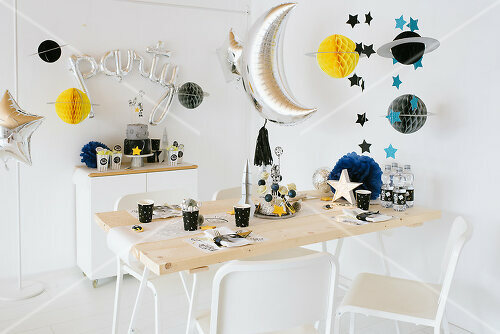 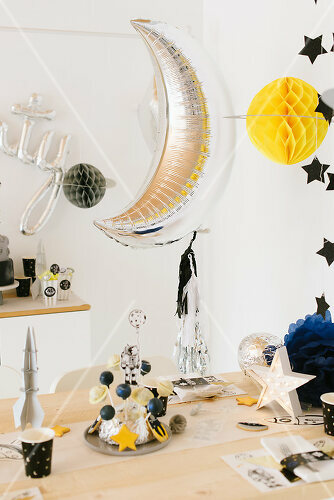 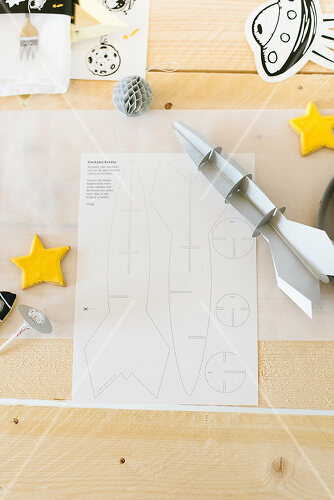 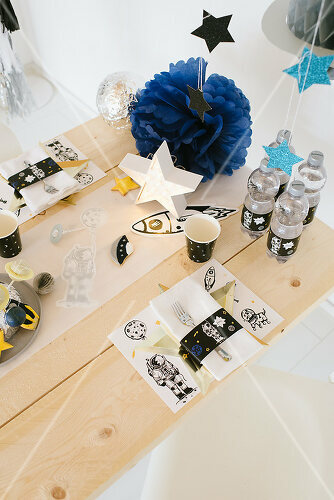 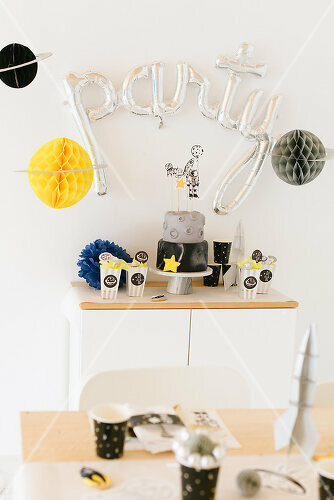 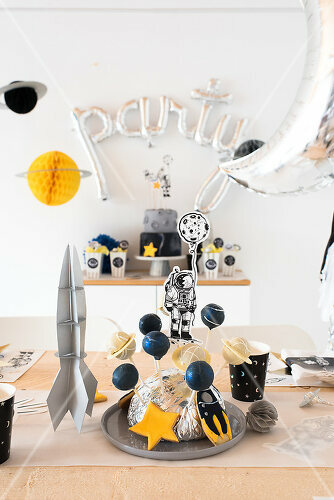 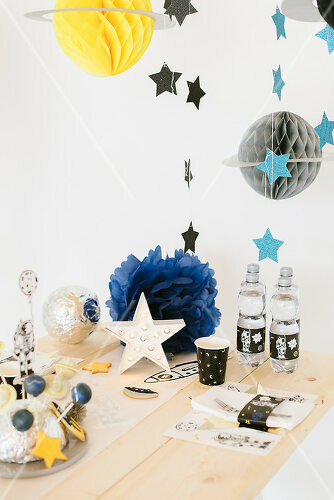 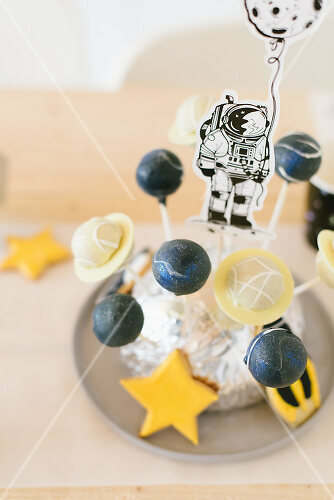 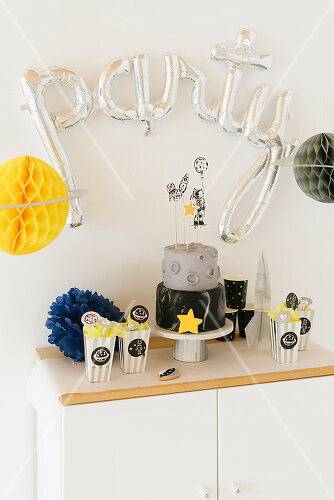 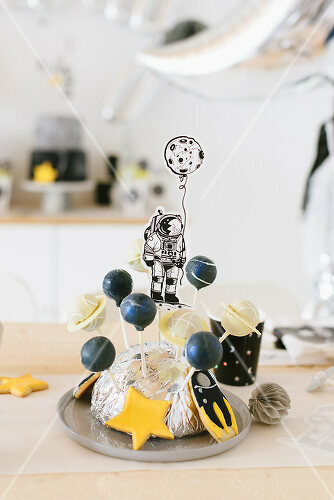 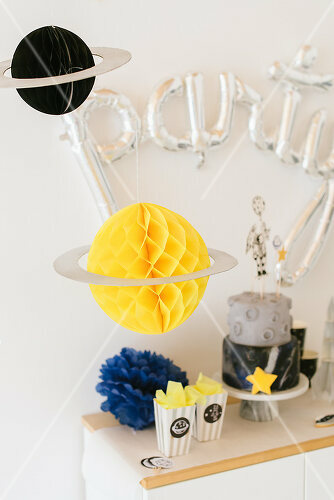 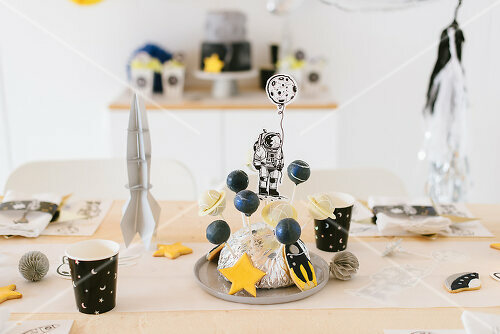 For an out of this world birthday get inspiration that will fill your eyes with stars.